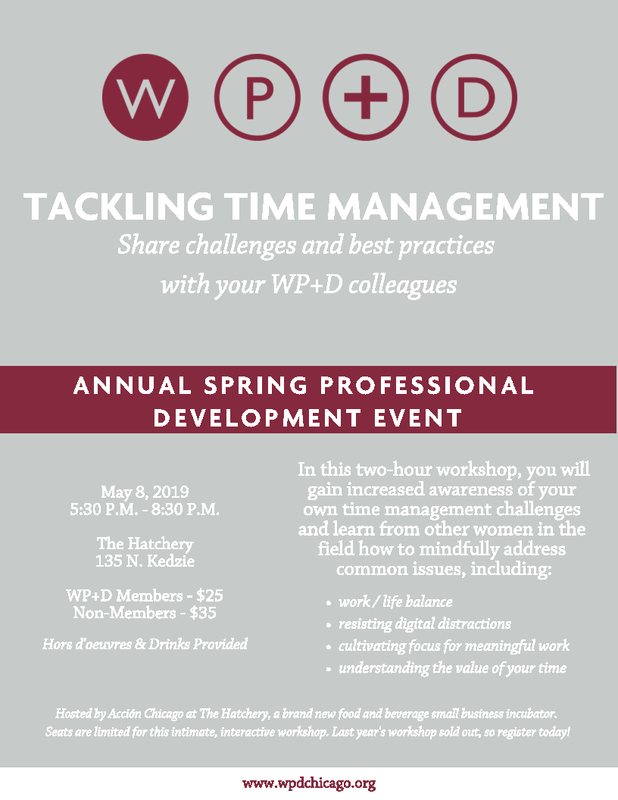 Join Women in Planning and Development for our Spring professional development event! Registration opens Monday, April 1st. November 16, 2017 November WP+Drinks - The Living Room Bar! September 09, 2017 Bike in Brookfield! August 17, 2017 Joint event in August... WP+Drinks with APA-IL! July 13, 2017 2017 Membership Appreciation Picnic! February 16, 2017 February WP+Drinks - Jaks Tap! March 19, 2015 March Third Thursday WP+D Drinks - This month with the Chicago Urbanists!